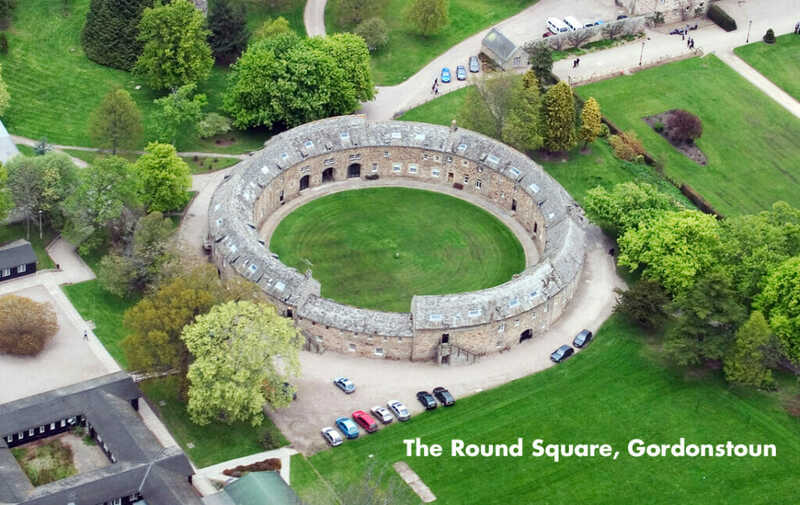 Rossall School has recently been accepted into membership of the Round Square worldwide community of schools. Founded in 1966, Round Square maintains and facilitates a worldwide network of 150 schools in 40 countries. These schools share a holistic approach to learning built around six IDEALS of learning. The Rossall Mission Statement, `Expanding Horizons`, states that “ It is our mission to educate – to enrich, enthuse, energise and empower the young people we have the privilege to work with. It is our mission to enable them to take up their place with courage, humanity and conviction as global citizens, friends, colleagues and partners in this increasingly complex world.” We believe this is very much in tune with Round Square IDEALS, and with the ethos of the International Baccalaureate, which is another much valued dimension of school life at Rossall. Membership of the Round Square network offers schools a framework for excellence and continuous improvement, along with structured opportunities to collaborate and share experiences with like-minded peers around the world. As Rossall is a community of students of more than 35 different nationalities, we anticipate that our membership of Round Square will provide further opportunities to open minds, hearts, spaces, discussion, and doors for all Rossallians.